Are you looking for a holiday card? 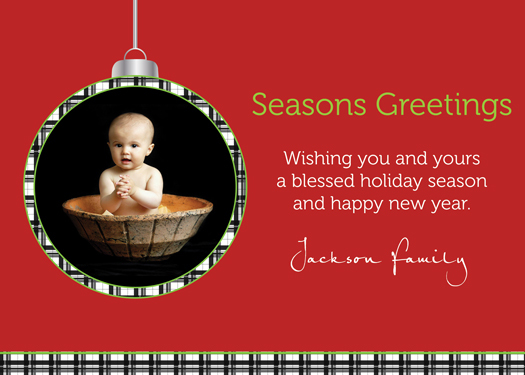 this photo holiday card is a great way to wish your love ones a happy holiday. You can choice your own custom wording to personalize. For More information on how to order click here. Type: Kodak Professional Photo Paper, High Quality 110# semi gloss smooth flat & folded Card Stock. Other paper choices are available. What's Included: digital proof, basic photo editing( if applicable), printed proof is available for an additional cost.